Four runs batted in from Loren Walker helped lead North Paulding past Lee County 8-2 on Friday. Walker drove in runs on a single in the fourth, a fielder’s choice in the sixth, and a double in the seventh. The Wolfpack scored three runs in the seventh inning. North Paulding scored on a double by Loren Walker and a single by Hannah McGill. North Paulding had 13 hits in the game. 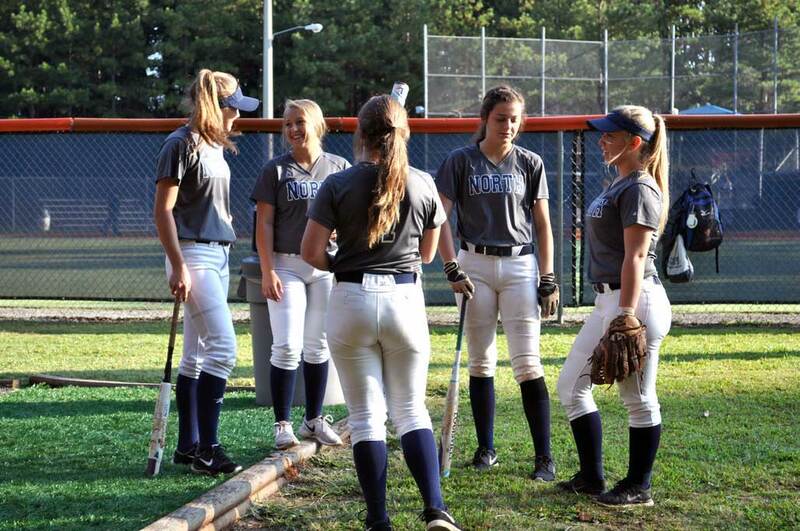 Walker, Haylee Folds, Meadow Villar, Harlie Richardson, and Emma Morris each collected multiple hits for North Paulding Wolfpack Varsity. Morris, Richardson, Villar, Folds, and Walker. North was sure-handed in the field and didn’t commit a single error. Trellis Whaley led Lee County with two hits in three at bats. Lee County didn’t commit a single error in the field. Abby Hughes had seven chances in the field, the most on the team. Lee County tore up the base paths, as two players stole at least two bases. Rebekah Cooper led the way with two. A walk-off double led North Paulding past Gilmer 7-5 on Friday. The game was tied at five with North batting in the bottom of the fifth when Baleigh Tibbitts doubled off of Hannah Bennett, driving in two runs. North Paulding earned the victory despite allowing Gilmer to score three runs in the fifth inning. Gilmer’s big inning was driven by a double by Hannah Bennett, a single by Sara Mosley, and a single by Marie Goswick. Gilmer took an early lead in the first inning. An error scored one run for Gilmer. North Paulding had 11 hits in the game. 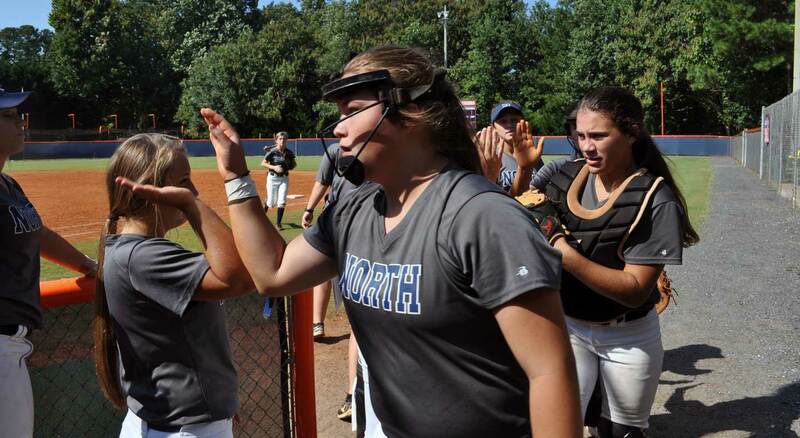 Haylee Folds, Hannah McGill, Harlie Richardson, and Baleigh Tibbitts each collected multiple hits for North Paulding. Tibbitts and McGill each drove in two runs to lead North. Gilmer collected nine hits. Mosley and Goswick each collected multiple hits for Gilmer. Gilmer was sure-handed in the field and didn’t commit a single error. Mallory Kiser had the most chances in the field with three. North Paulding lost the lead late in a 3-2 defeat to Collins Hill on Saturday. 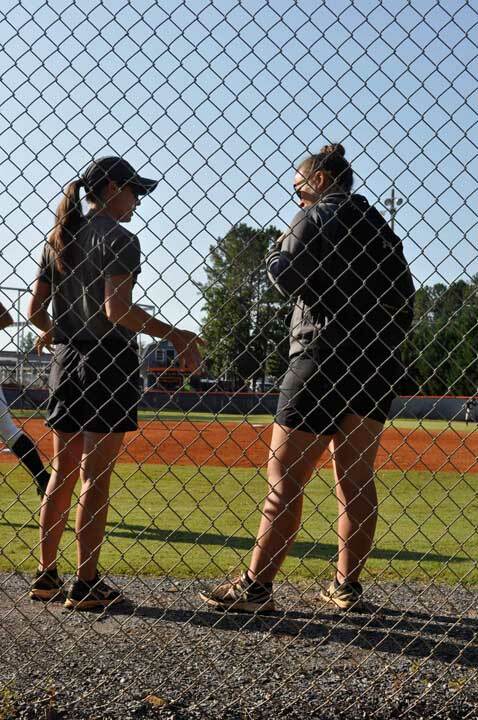 The game was tied at one with Collins Hill batting in the top of the sixth when Jessica Neadow tripled off of Emma Wilson, driving in two runs. The pitching was strong on both sides. Collins Hill pitchers struck out one, while North Paulding sat down ten. Collins Hill captured the lead in the first inning. North Paulding evened things up at one in the bottom of the first inning. North scored one run when Haylee Folds doubled with two outs in the first inning. Folds and Loren Walker each drove in one run to lead North Paulding. Collins Hill didn’t commit a single error in the field. Sophia Mooney had the most chances in the field with five. Haylee Folds didn’t allow a single run as North Paulding defeated Hiram 11-0 on Saturday. Folds allowed just four hits and induced a fly out from Kaylena Cancro to end the game. Emma Wilson led North Paulding to victory by driving in four runs. She went 3-for-4 at the plate. Wilson drove in runs on a home run in the first, a single in the second, and a double in the fifth. North Paulding scored four runs in the fifth inning. The Wolfpack scored on a error, a double by Wilson, a stolen base , and a single by Hannah McGill. A double by Bailey Donehoo in the first inning was a positive for Hiram. Haylee Folds earned the win for North Paulding. She tossed five innings, giving up zero runs, four hits, striking out three, and walking zero. North collected 15 hits. Wilson, McGill, Anna Garren, Folds, Meadow Villar, and Marisa Pierce each collected multiple hits for the Wolfpack. 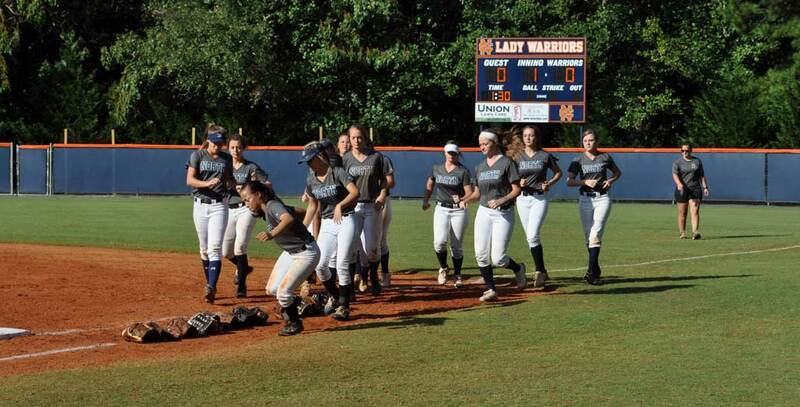 North Paulding was sure-handed in the field and didn’t commit a single error. Wilson had the most chances in the field with nine. 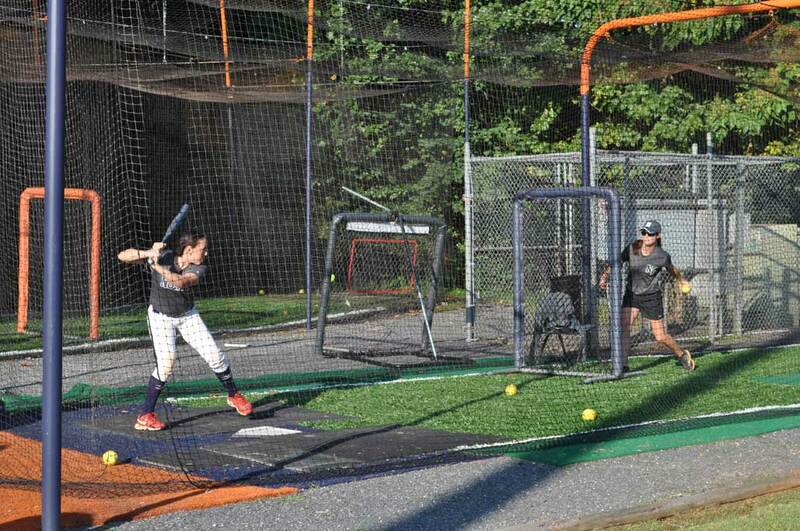 Megan Smith went 2-for-2 at the plate to lead Hiram in hits.